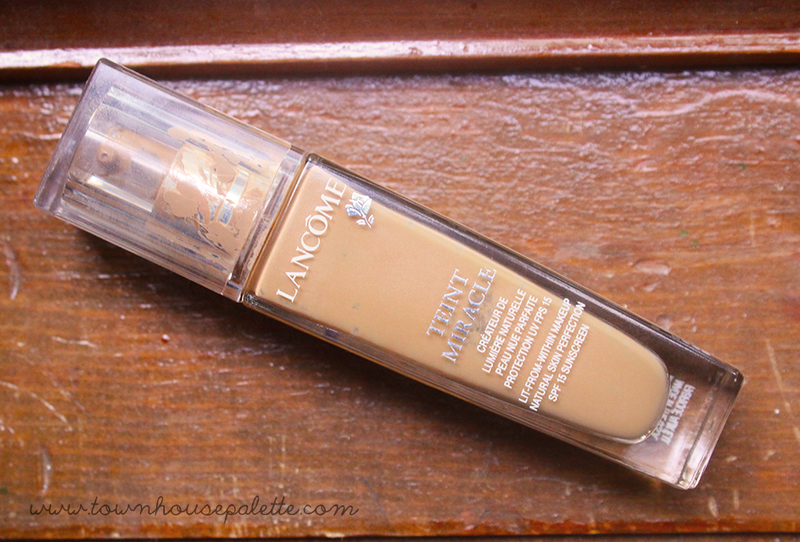 After returning to my foundation stash, I re-discovered my Lancome Teint Miracle. This honestly is an all-time favorite in my entire makeup collection. It is because of the unique, build-able complexion it gives me. It is true to it's lit-from-within formula. It looks very natural, but gives my skin a natural radiance that gives me that model glow. It is so popular that I included in my past seasonal edit posts here and here! I have dehydrated skin, which means my skin will drink the water in my foundation making it patchy throughout the day, but I have been drinking a lot of water to fix that. I still get it with any foundation, but this foundation lasts the longest. I have it in the color Bisque 6 (W) and it retails as a high-end foundation around $45 dollars. 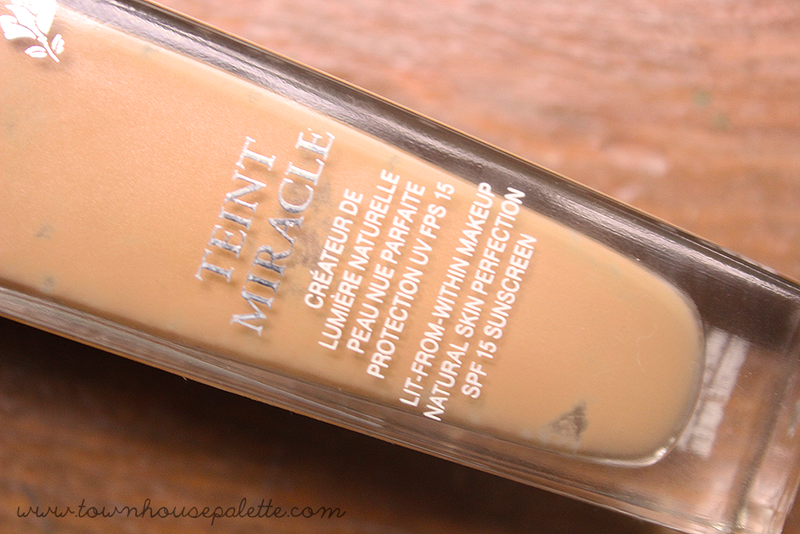 Overall, I think this foundation is great if you are interested in a radiant foundation. I think the L'Oreal Magic Lumi is a dupe of this, but I have never tried it, so I can't confirm. If you are interested, I am doing advertising on my blog for the September and November months. Click here to see my stats and information. I have also created a survey and would love for you guys to fill it out because it will only take a few minutes! Click here to be taken to the survey page. 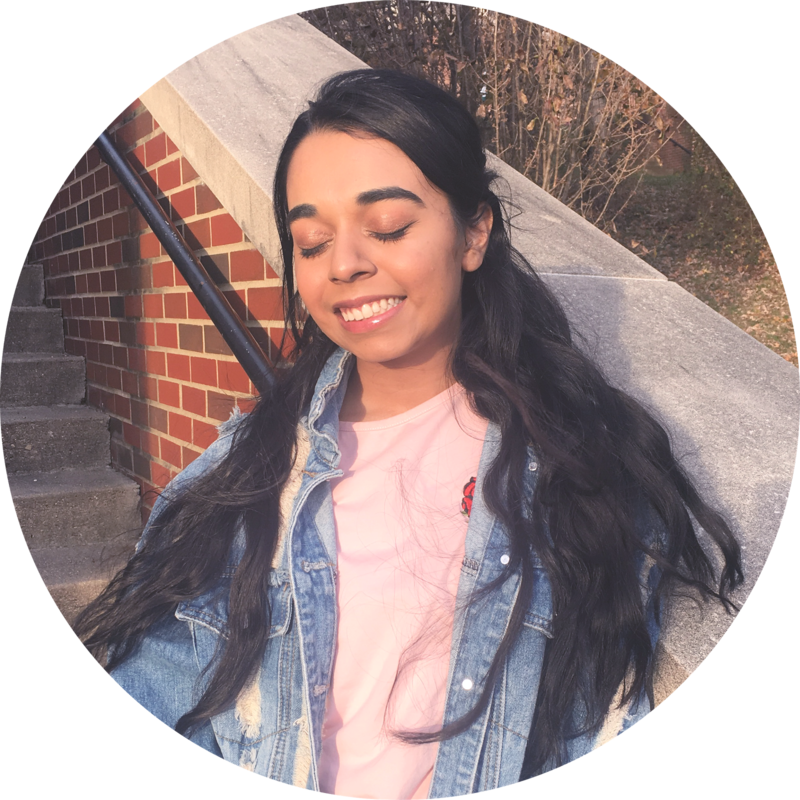 How did you wear your makeup to school? Any natural foundation you can recommend? Looks good, I haven't tried this product but lancome has been a reliable brand for me over the years, in fact I was just testing new polishes!